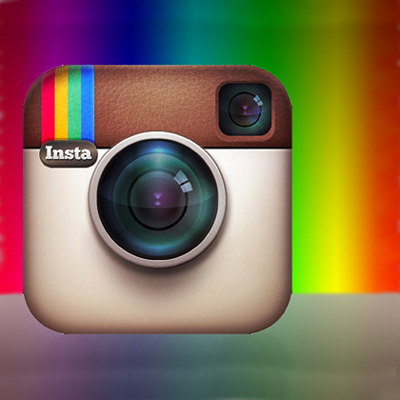 Instagram is a great social media platform for designers and photographers. Join us in this series of tutorials on how to get the best out of your Instagram account... from striking designs, to using some of the more advanced functions. Upgrade your Instagram profiles with this gorgeous collection of Instagram banners, graphics, and templates from Envato Market and Envato Elements.